Donneur, André et al. "Le Devoir". The Canadian Encyclopedia, 06 July 2017, Historica Canada. https://www.thecanadianencyclopedia.ca/en/article/le-devoir. Accessed 21 April 2019. Le Devoir is a Montréal NEWSPAPER started by Henri BOURASSA in 1910 as a pan-Canadian-nationalist, pro-French-Canadian, pro-Catholic, anti-British but independent newspaper. 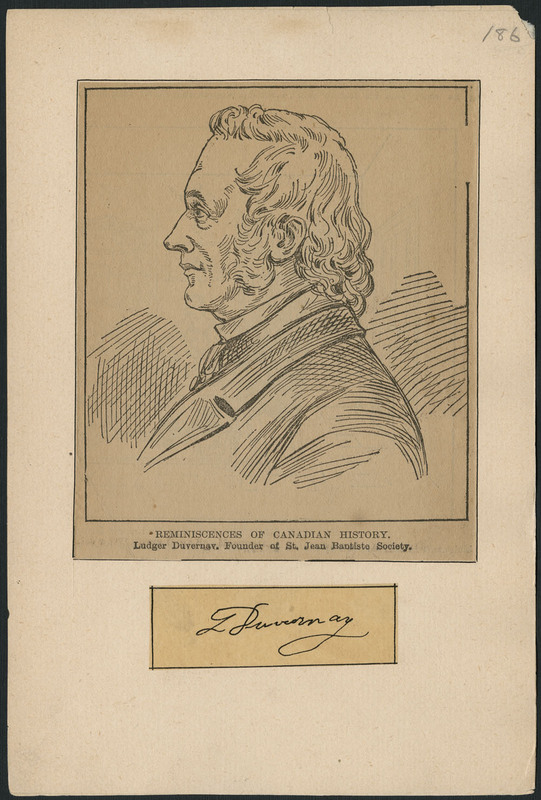 founder of Le Devoir and opponent of Canadian involvement in foreign military adventures, Bourassa inspired the growth of a vigorous nationalism in Québec (courtesy Library and Archives Canada/C-27360/Henri Bourassa Coll). Le Devoir is a Montréal NEWSPAPER started by Henri BOURASSA in 1910 as a pan-Canadian-nationalist, pro-French-Canadian, pro-Catholic, anti-British but independent newspaper. Its editors and publishers were Bourassa (1910-32), Georges Pelletier (1932-47), Gérard FILION (1947-63), Claude RYAN (1963-77), Michel Roy (interim editor, 1978-81), Jean-Louis Roy (1981-86), Benoit Lauzière (1986-90) and Lise Bissonnette (1990-). From 1958 to 1968 André LAURENDEAU was the chief editorial writer. Daily circulation was 12 529 in 1910, 20 112 in 1940, 48 284 in 1965, 27 714 in 1975. Circulation is currently estimated at 34,000 weekdays and 58,000 on Saturdays. Le Devoir is well known as a newspaper of opinion. It campaigned against CONSCRIPTION in 1917 and 1942 and opposed Maurice DUPLESSIS and the patronage system. In the 1970s it remained federalist but continued to be a pan-Canadian and French-Canadian nationalist paper. Its international coverage was excellent, based on the Agence France Presse (AFP) and Le Monde, but in an attempt to increase its audience in the early 1980s it expanded its economic and leisure content to the detriment of foreign news. Under the editorship of Lise Bissonnette, Le Devoir took a sovereignist orientation. She also improved the presentation of the paper and re-established its international coverage.